Sellers face a huge challenge to survive in this Amazonian jungle. You’ll have to come with a good strategy and play the best game to tackle the ever growing fierce competition from other sellers. There is one trick that most successful Amazon sellers follow. Know the Amazon’s strategies well and shift your game to rank the best for the factors that Amazon considers to weigh your rank. Amazon product listings play a big role for a profitable and successful Amazon business. Amazon is pretty set in terms of how your product listing is pieced together and what limitations you have. Why Amazon optimization matters for your product listings? Amazon SEO is all about the keywords. A keyword optimized listing increases the visibility of your Amazon products to shoppers. Better discoverability increases the number of visits to your product page. Find the best keywords to increase your search discoverability with SellerApp Amazon Keyword Tool. You can boost your sales with better converting product listings. An appealing product listing with good call to action brings the best conversions. Images, reviews, ratings, price, and delivery play a huge role in bringing conversions for your product. 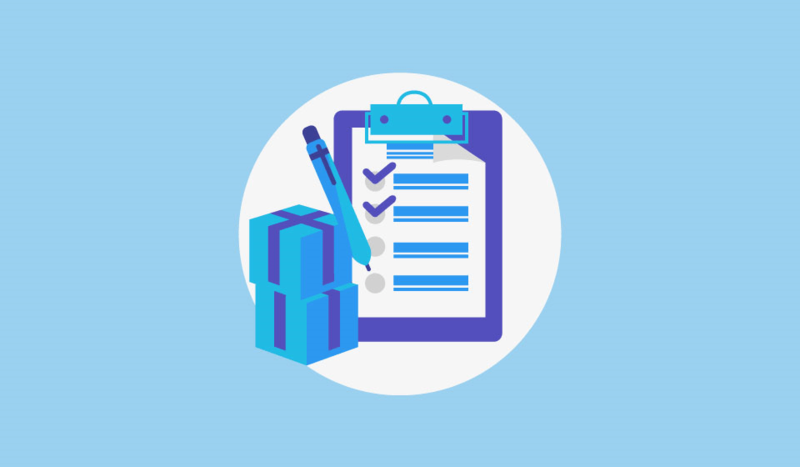 SellerApp Amazon listing quality checker is a useful and a totally free tool that gives you an insight of where you are and the areas that need improvement for Amazon listing optimization. You can also use the Amazon listing quality tool to understand the listing quality of competitor products. HOW TO OPTIMIZE AMAZON LISTINGS FOR BETTER SALES? 6 important sections to focus for an optimal product listing, for both Amazon’s algorithm as well as the shopper who looks into your product page. Amazon optimization requires you to focus on the on page optimization for the algo, advertisements, social networking campaigns, can fetch you good traffic from outside. Use all the allowed character limit for product titles. Write titles that includes all your long tail keywords for Amazon search optimization at the same time make it readable so that a user understands the title and clicks on it. Visuals are always better. Images have a direct impact on the user. They are huge converters. Amazon allows you to put 9 images on the product page. Use all of them. Professional HD product pictures on a white background are a must these days. 1000 pixels either on height or width lets Amazon’s zoom to function properly. There will still be many keywords which you couldn’t get into the product features. Though they have a lesser weightage in comparison to the other sections, descriptions are still important. The product description can capture a shoppers interest in terms of the product listing. If your product requires a manual or a to use guide, ensure that you include it as well. Reviews are a social proof for the quality of your product and your services. Online shoppers rely a lot on product reviews for their buying decisions. Reviews can be a little hard to get especially for small time sellers. You can run an automated e-mail service and request your customers to write reviews for you. Try opting for Amazon offered services like Amazon Early Reviewer program, Amazon Vine program, etc for getting those early reviews. Ratings - Reviews fuel ratings. If your product has 4 or 5 star ratings, then it means your product is doing really well. If you have a trouble in increasing your ratings, you must look into these points. Increase the number of reviewers for your product. Try and resolve the major complaints that most people have for your product. Above all, offer a good quality product that will make people suggest your product to others and come back to buy your product. Whether you are a seasoned seller or a new seller, I hope you could find valuable tips and points for your Amazon optimization.